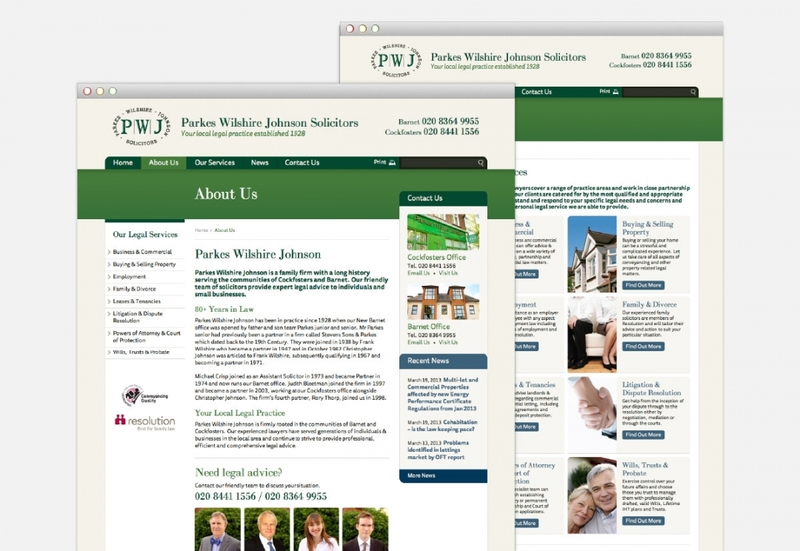 Parkes Wilshire Johnson is a family law firm which has been in practice since 1928. 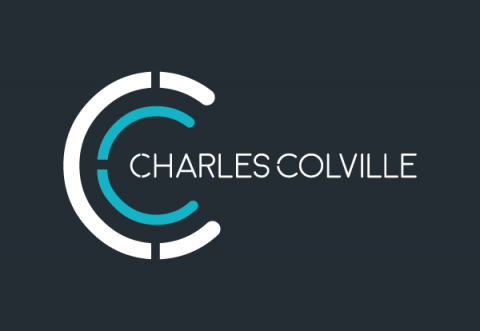 It has served generations of individuals & local businesses in North London with comprehensive legal advice. 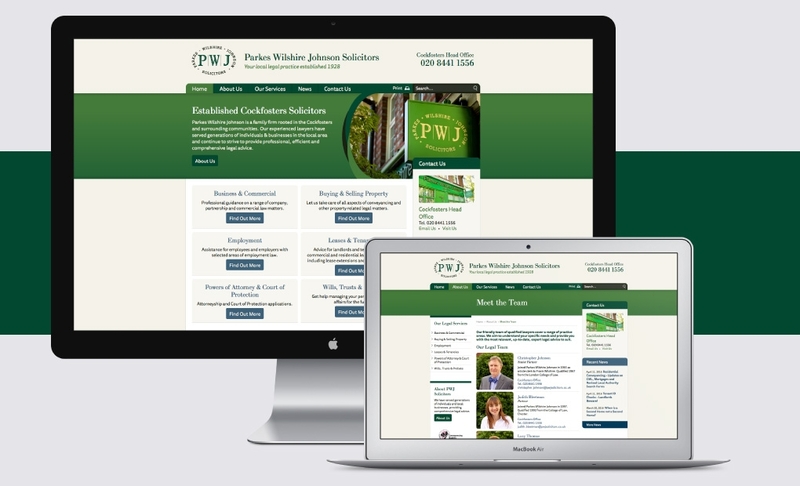 We were approached to bring their online presence up to date, designing and developing a new WordPress-based website to promote their range of legal services. 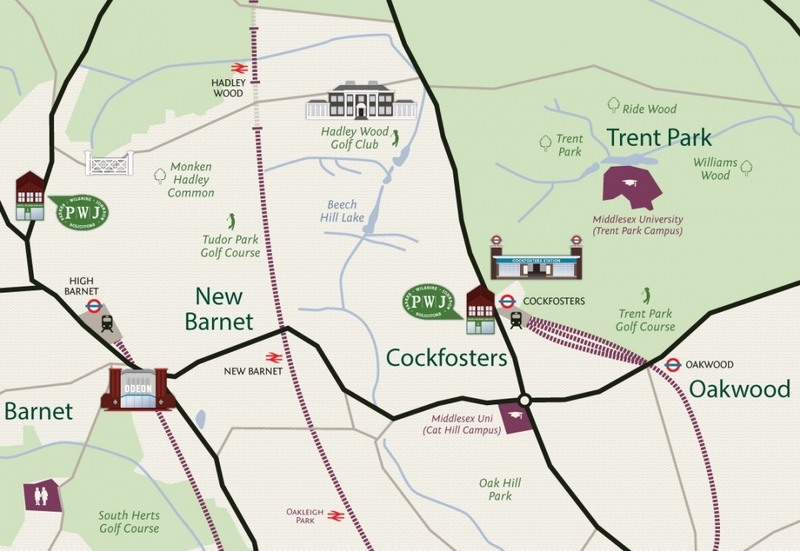 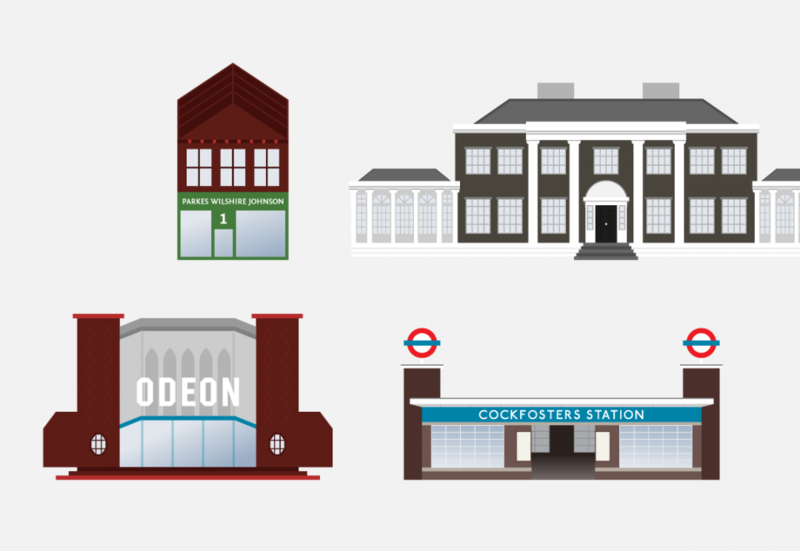 One particularly unique element within the design is the bespoke map showing the locations of the two legal practices in New Barnet and neighbouring Cockfosters. 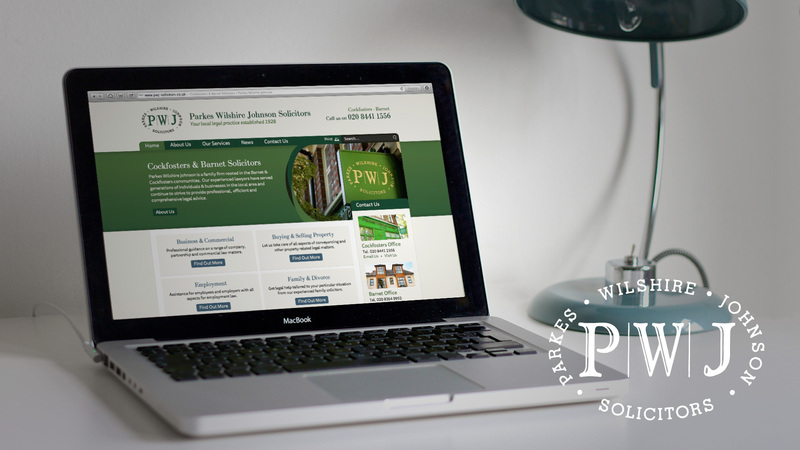 This is an asset which has proved invaluable since launch in helping to stamp PWJ’s identity on a range of print materials including newspaper adverts, leaflets and posters. 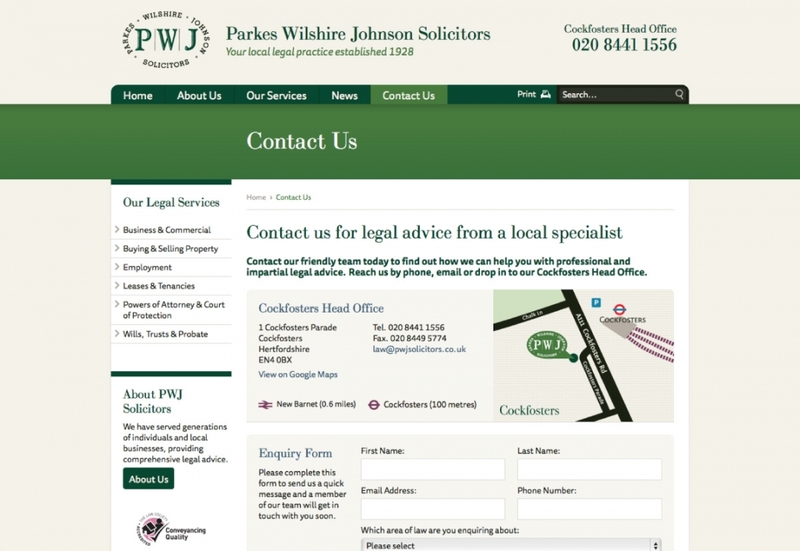 At the start of the project we also sent one of the team over to capture images at PWJ’s office, the local area and to shoot new headshots for all the team members who would feature in the website. 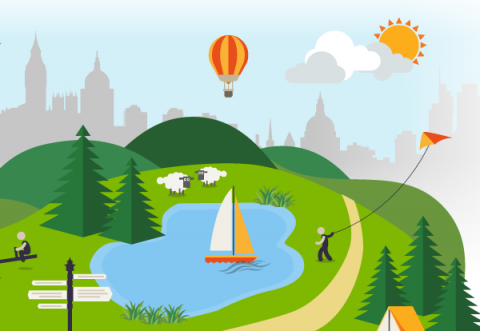 This helped give the imagery used in the site much more authenticity than could have been achieved with stock assets and provided a nice consistency to all the profile photos. 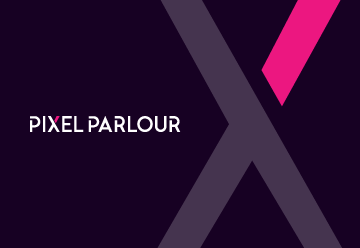 Our new website is an excellent point of access and information for new clients, is easy to update and manage, and the ongoing support from Pixel Parlour has always been swift and extremely helpful.